NORTHUMBERLAND OAK FRAME NEARLY DONE!! Wow Wow and Wow would be the best description for this project! 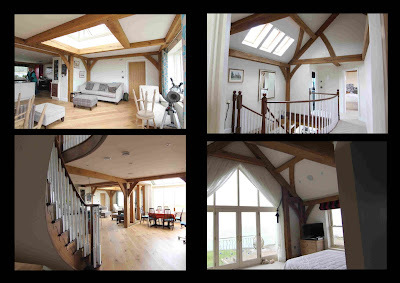 We loved these clients and they have the most amazing plot up in the North-East with the new house sitting only about 30 metres away from the North sea….! 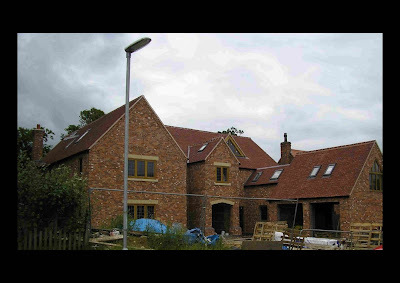 We managed to get planning for this new house in the grounds of an old manor house so to say it was difficult would be a slight understatement and also halfway through the planning process we discovered half of the plot was actually outside of the village development boundary! We did get the planning in the end and our clients have made a stunning job of this house doing a lot of the work themselves. 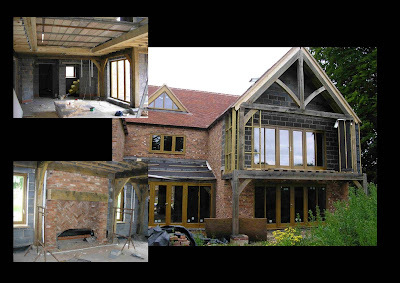 What we like about this one is that it is not your average oak frame house from the outside with the external finish being local stone and also we have kept the internal oak frame to a minimum which results in a crisp clean contemporary interior but still has a traditional feel. Absolutely perfect John and Pat…. many congratulations and we look forward to coming up to see you soon ……. This is a house we got planning for last year for some really great clients. 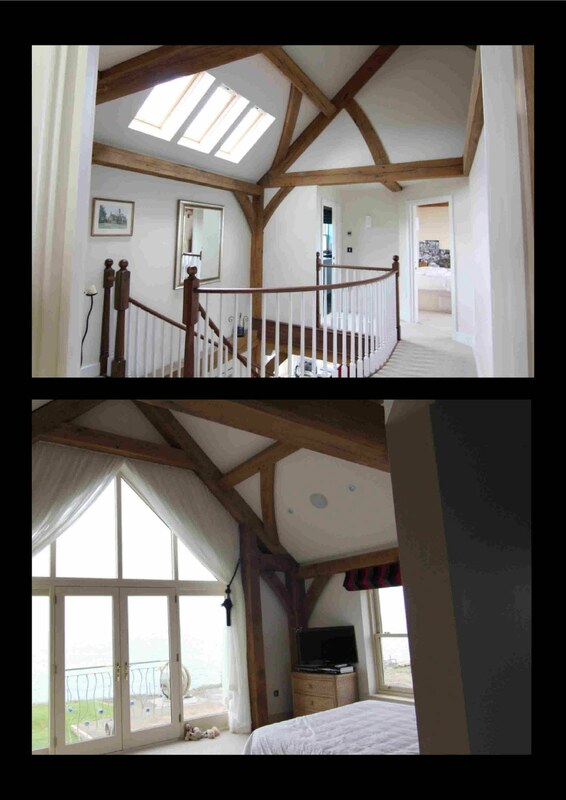 They have self built twice before but had always wanted to do an oak frame to get that really special house they had always wanted…. A little way to go but starting to look the business!! !